Throughout the 2015 Yamaha Motor Finance ASBK Championship series presented by Motul Pirelli, we will bring you a new interview with a former Australian Champion. 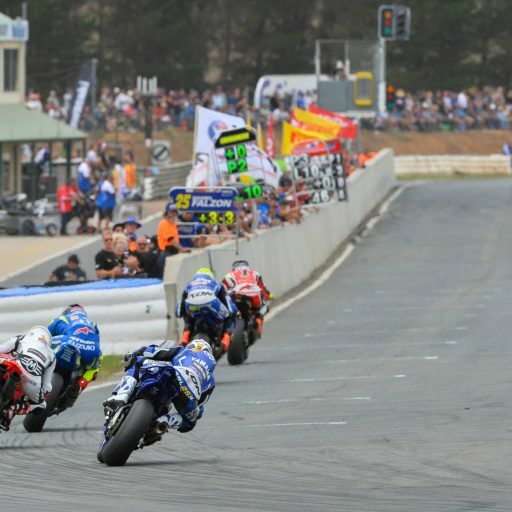 Motorcycling Australia (MA) has been running the premier Road Racing series in this country since 1948, with the ASBK running in its current format since 1987. In that time, a whole host of champions have been crowned, and gone on to have successful careers in Australia and abroad. MA is also the body responsible for Australian Championships in all other disciplines, which is usually where our best road racers have cut their teeth. 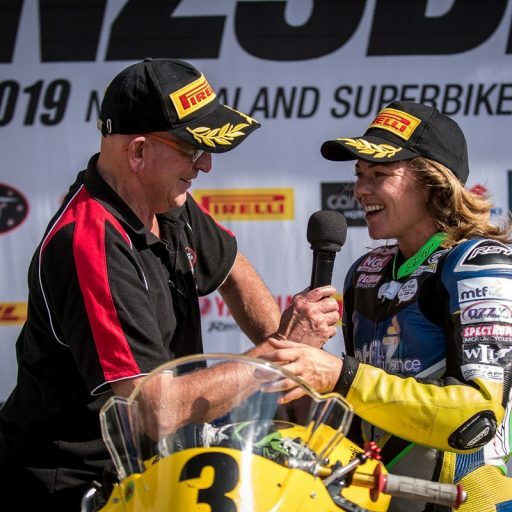 This series of interviews is to hear from those that have come through the MA system and gained ultimate success, and hear their thoughts about everything in the world of road racing. 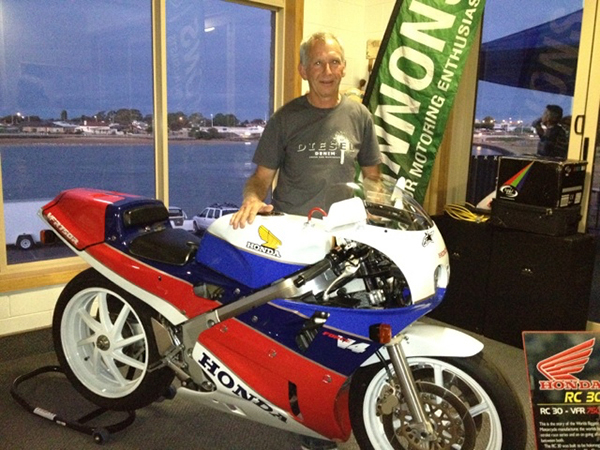 This week we chat to one of Tasmania’s greatest road racers – multiple Australian champion and two-time ASBK champion, Mal Campbell. 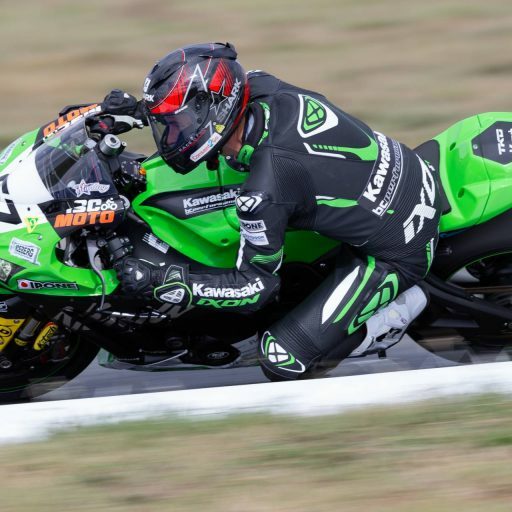 You must be pretty excited to see the ASBK coming back to Tasmania? It is good that it is coming back down, it certainly helps our local racing throughout the year and gives people something to look up to and aspire to. 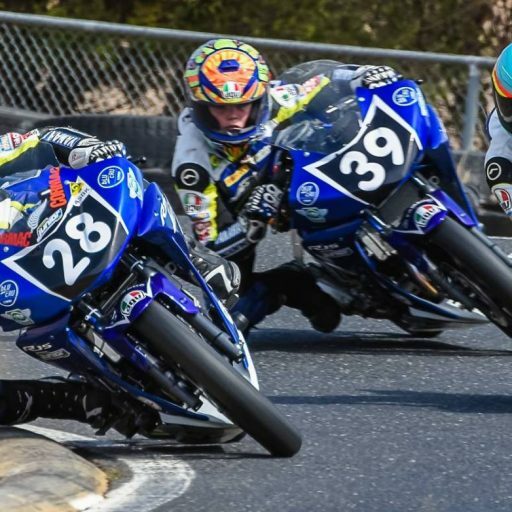 You are arguably one of the greatest Australian Road Racers to come out of Tasmania – what does the ASBK Championship mean to you? It certainly had a positive effect on me and my career – it is different being a Tasmanian to being a mainlander. In a lot of ways I was looking up to the Australian Championships and competition on the ‘Big Island’ as I call it, and to aspire to. Whereas a lot of mainland riders like Wayne Gardiner and Mick Doohan were always looking to Europe and were always one step ahead. 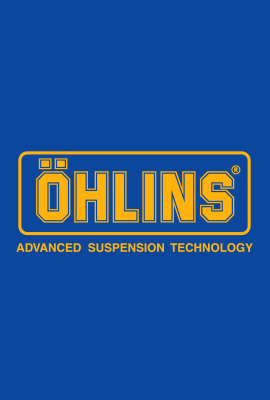 So yes, it was really important to me in those days, and when we first ran Superbikes, Shell Oils had a huge influence on what happened there and it was a fantastic series. With the event coming up in Tasmania, you will be taking some pillion rides at the track – how are you feeling about it? We have a few high-profile lined up to get on the back so it is really good and I will definitely enjoy it thoroughly. Just to be able to pass the experience on – it is not always motorbike people that come on the back, and just to let them see what it is about and the exhilaration that motorcycling can give people with a good pilot on it, is quite amazing. 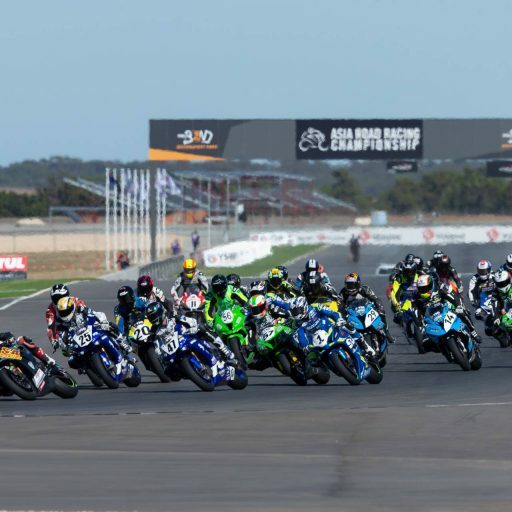 The ASBK has already been to three states in 2015 and now heads to Tasmania – how important do you think it is for Tasmanian racing to showcase everything it has to offer on a national level? On a national level it is really good for us. It is not just showcasing racing, but it is showcasing Tasmania. We need events like this down here. Tassie is a great place but if no one gets to hear about it, then no one will ever come and visit. The Australian Road Race Championship and other events are all part of getting publicity out about the place which is fantastic. I like the way that Motorcycling Australia this year has gone back to the clubs to help, because many years ago the clubs got pushed to the outer and lost interest in running events. Our club is part of MA and it is important to get clubs like ours involved and actually running these events – and I think you will find that everyone will be very happy with the event that MA and the Tasmanian Motorcycle Club puts on down here. You have to remember that we are just a little island, but our motorcycle club is the second oldest continually running motorcycle club in the British Empire, so we have been around longer than any other motorcycle club in Australia. We are pretty proud of that and we are pretty proud that we can help to put on a good event. You won two Australian Superbike Championships – are either of them a favourtie for you or rate highly than the other? No – they are probably both on an equal scale. Some of the earlier East Cost Series that I won were just as rewarding. But it’s like all championships – sometimes you are not on the right bike at the right time and that can be a little bit disappointing. That is what happened when we first got into the Australian Superbike Championship. How do they rate in terms of your overall career CV? They were a part of my career for sure – there was a lot of my racing career and achievements achieved in production racing in Australia which was achieved here before the Australian Superbike Championship started. We had Superbike racing on the east coast from 1979-1980, and I won three of those championships in the mid 80’s and they were pretty special for me then because I was on my way up and on my way through. 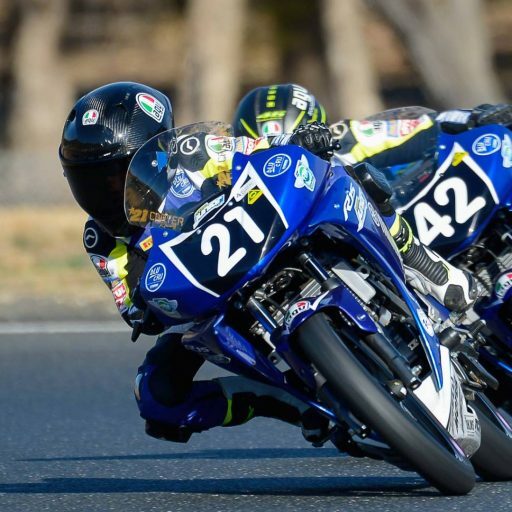 All of that helped me – the Australian Championships did not help me get anywhere as I had already made it before we had them and earlier results got me to Suzuka, Le Mans 24-hour races for HRC and stuff like that which were my biggest achievements. But having said that, it was important to add that onto my career and it was nice to win them. Thanks for your time Mal – see you in Tasmania! !